This picture doesn't refer to the car mentioned in this article, it is only a photomontage of the Transformer car. 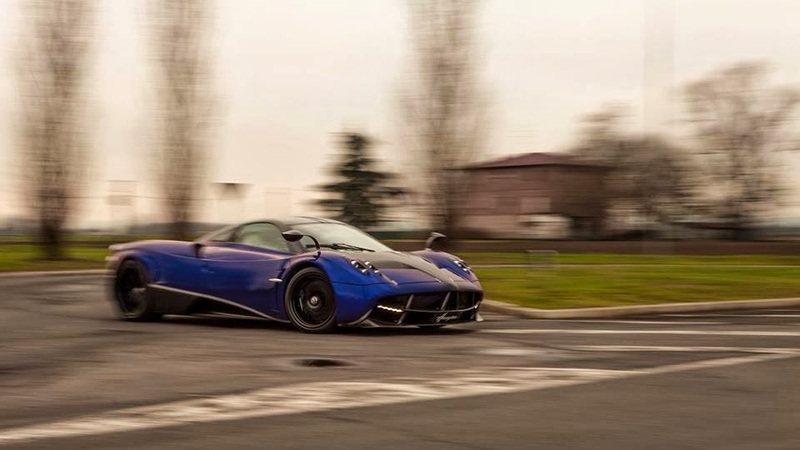 Some pictures of a new Pagani Huayra appeared few days ago in the social network Instagram. 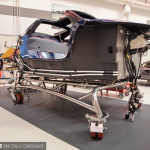 The car has been spotted in a factory room together with other Pagani. This new Huayra carries the chassis N°#055 and it doesn't feature the classic bicolor configuration like the major part of the Huayra produced until now. Its body is characterized by a dark blue paint with silver side stripes, polished magnesium wheels with blue brake calipers and brown leather inside the cockpit. The front and rear lights surroundings, Pagani logo and other parts above the rear bumper are aluminum polished while on the other Huayras are matt grey or anodized. 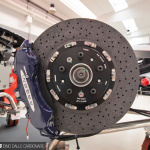 The car also features the Track Pack and it's the fourth Huayra produced for the US market. Get commenced with the scholarship essay writing service as around. Really send us your essay query, and we're going to find an expertly qualified creator to create an answer like no other. At college, every essay is your risk to impress - get it right first time and examine smarter nowadays.